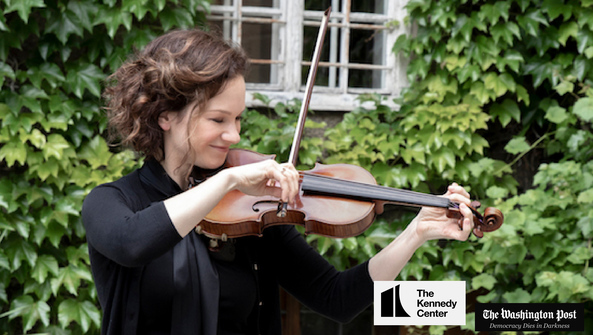 For violinist Hilary Hahn, Friday's concert at the Kennedy Center Terrace Theater was a homecoming, in more ways than one. It marked the lone stop in the region on the Baltimore native's ongoing international tour. 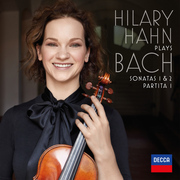 And for this inquisitive and searching musician, it also was a return to the foundation and summit of the violin repertory, the solo works of Bach - music she recorded for her teenage debut album from 1997 and which she now revisits as a fully fledged artist. 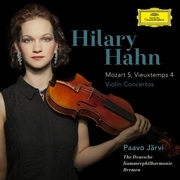 Hahn's recital, featuring Bach's first sonata and the first and second partitas, was an exhibition of state-of-the-art violin performance. 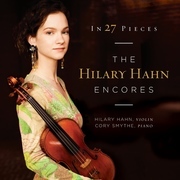 She combined the best of old-school qualities - seamless legato phrasing, a muscular tone and a majestic sense of line - with more modern ideas about voicing, but without the breathy mannerisms that can afflict period performance. 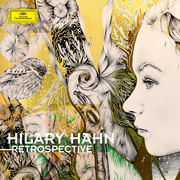 With her command of large-scale architecture and her subtle shadings, Hahn conjured into being a cathedral of sound: spacious and full of dazzling beauty.